to your business and at a reasonable, fair cost. Before starting your project, It is vital we get a good understanding of your business and develop an understanding of your goals. At Big Lime, our team of talented designers leave no stone un-turned in delivering designs that showcases your brand's visual identity. Our tailor-made approach means that our designs perfectly fits your brand using the best materials and practices. This is the second we have used Gary and his team. Perfect from start to finish. 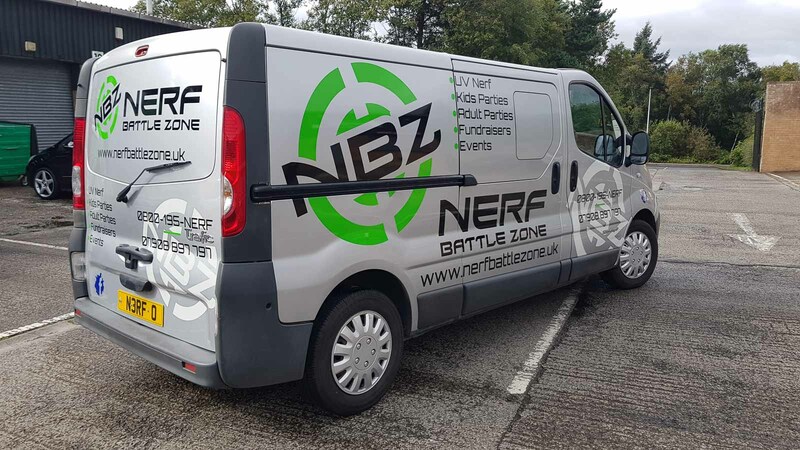 Fantastic professional service - and a perfectly designed and applied graphics for our vehicle at All About Cars. Recommended 100%. 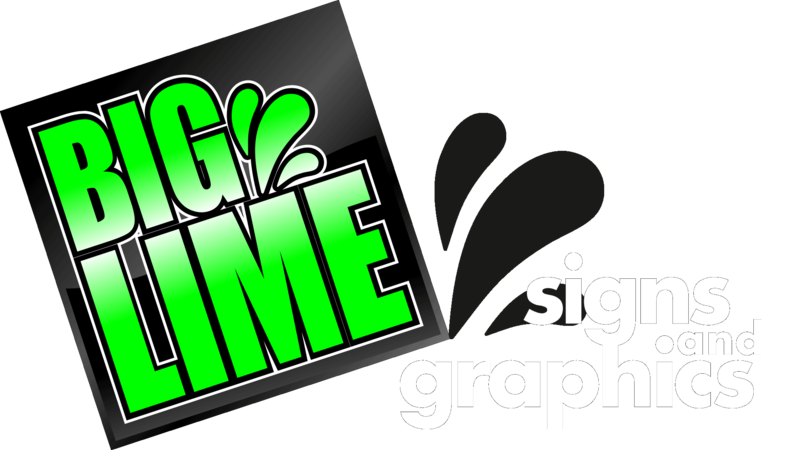 Can't recommend Big Lime Signs enough. 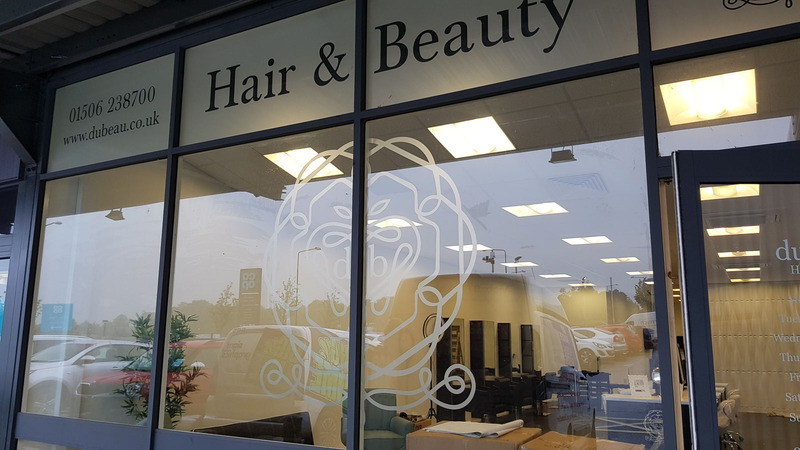 Gary and Jacqueline were so welcoming and accommodating, we are just starting up a new business and they gave lots of help and advice. Gary was great at understanding our concept and helped us achieve the look we wanted. 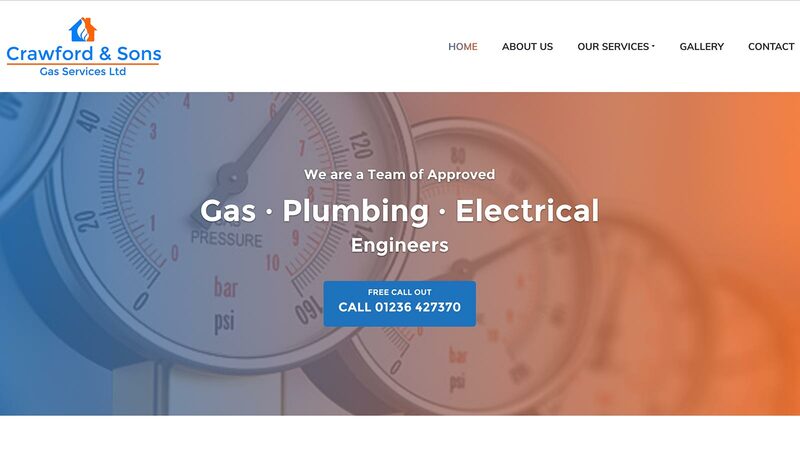 The work was carried out to a high standard and noting was too much trouble. We have an older vehicle so there were rust issues, but Gary explained everything clearly and gave us different options on how we could get around it on our limited budget. 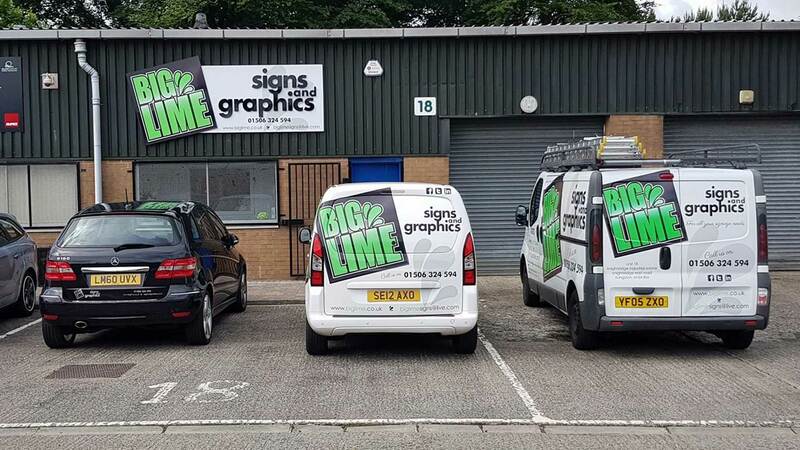 It can be daunting starting up a new business with so many things to do, but if you use Big Lime Signs you know you are getting a reliable service from people who want to help you. Absolutely fantastic company! I messaged to ask if they'd be able to help our charity Brighter Days, at short notice they were able to donate 6 large posters for our event and they look fantastic! We look forward to working with yous in the future 😊 When collecting the posters, I was welcomed by Gary and Jacqueline, what a great level of customer service and genuinely nice people! Thank yous so much for your help, support and kindness! 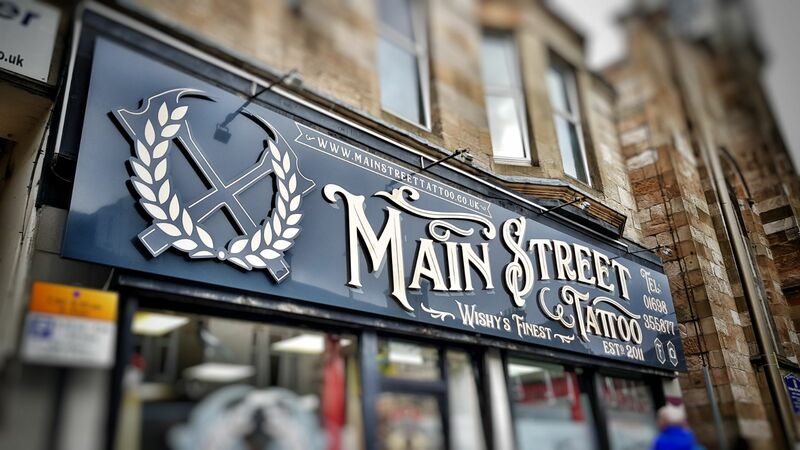 Call us or feel free to pop into our studio.